Are you one of the Dirty Heads? Do you like the Sound of Change? Check out our Dirty Heads Store for the ultimate Dirty Heads collection: Dirty Heads CDs, Dirty Heads Vinyl, Dirty Heads Hoodies, Dirty Heads Shirt, Dirty Heads Apparel, Dirty Heads Phone Cases, Dirty Heads Jewelry and more official Dirty Heads Merch. Act now, we await you at the Cabin by the Sea. 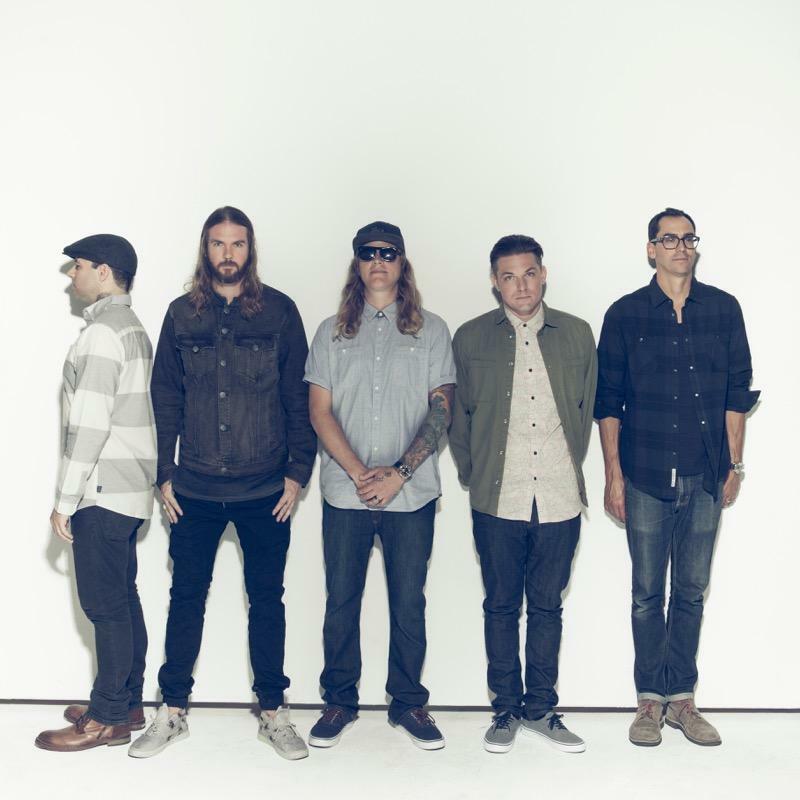 Be first to know about Dirty Heads merch.